"We have produced 37 Elite Mares and Elite Mare Candidates, and a State Premium Mare for the Hanoverian Society, 11 Special Premium mares, 7 Verbands Premium mares, a fully licensed and approved stallion named Shakespeare RSF - winner of the 2009 70 day stallion test, a licensed stallion named Somer Hit, 3 licensed stallions in 2012 (one from the first foal crop of Shakespeare RSF), two top 5 Young Horse Champions and multiple HOY winners in hand and in dressage, and five winners of the Young Hunters Under Saddle at Hunter Devon. We stand 4 stallions: Shakespeare RSF (Sandro Hit/Arrian), Fhitzgerald (Florencio/Weltmeyer), Sir James (Sir Donnerhall/Feiner Stern), and Dheputy (Dauphin/Rotspon). In 2010, 22 out of 24 foals presented to the GOV were premium and our German foal was 5th in the German Foal Championship. In 2011, 18 foals were named Premium, with 5 Foal of Distinction ribbons awarded. In 2012, we produced 19 premium foals, with 8 Foals of Distinction and 3 Stallion Prospects named, plus we had the top Hanoverian filly at the large Hilltop Farm inspection. In 2013, 12 premiums were awarded to our foals, with two being selected as Foals of Distinction and one named Champion Foal. In 2012, I bred three stallions which were licensed (one in Germany). We own and bred the mare EM Rheporter (Royal Prince/Weltmeyer)- 2011 Grand Champion at Dressage at Devon, the Reserve Champion foal, and two foals which placed second in their classes there, all by Shakespeare RSF. In 2012, we owned and bred the Filly Champion, Young Prospect Champion and Reserve Champion Young Horse at Dressage at Devon. 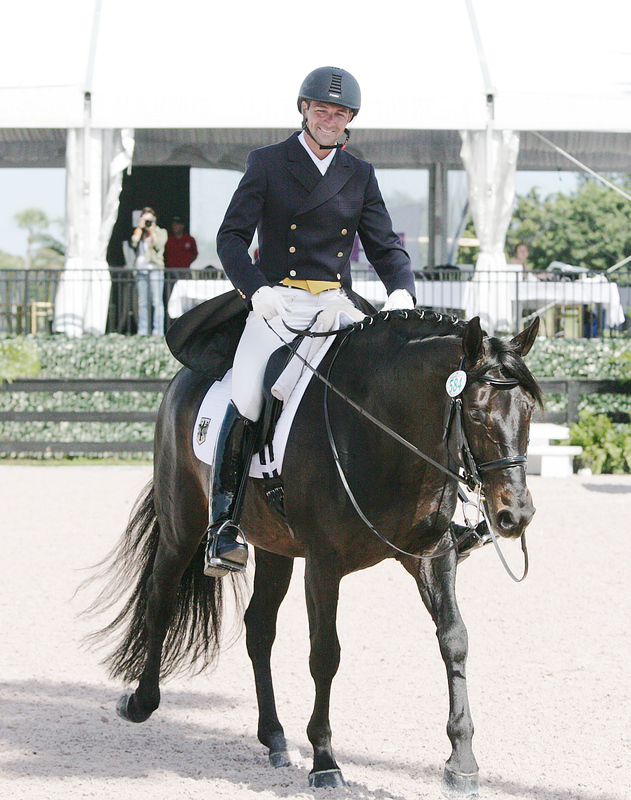 Sir James was Stallion Champion and Reserve Grand Champion at two dressage breed shows in 2012. In 2013, homebred offspring were Grand Champion at 3 Dressage Breed Shows (Shyriana, Dheputy and Rhaisonette) and one was Reserve Grand Champion at 2 shows (Dheputy). 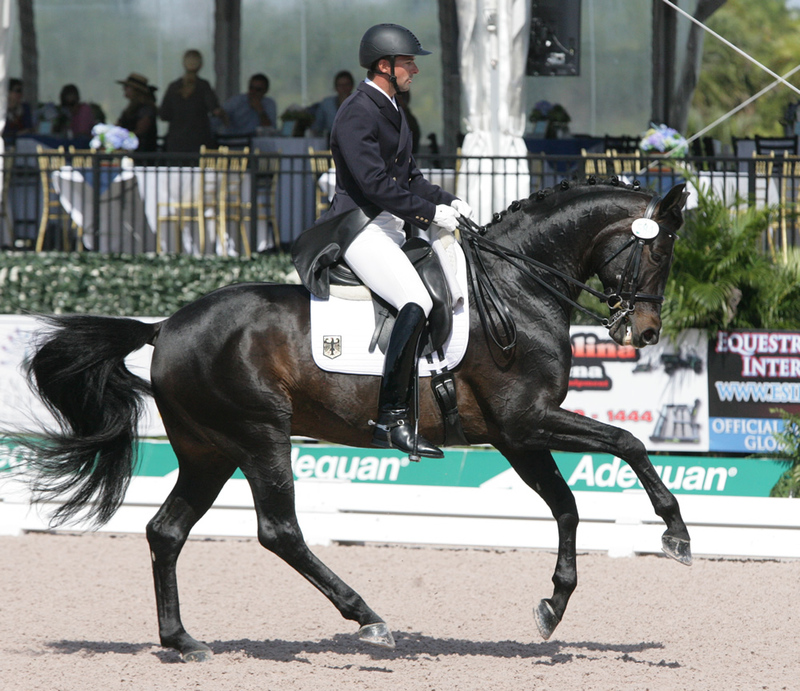 At Dressage at Devon 2013: two Reserve Championships with all 4 horses we brought placing in every class entered. I won and placed 5th in the Breeder’s Group. 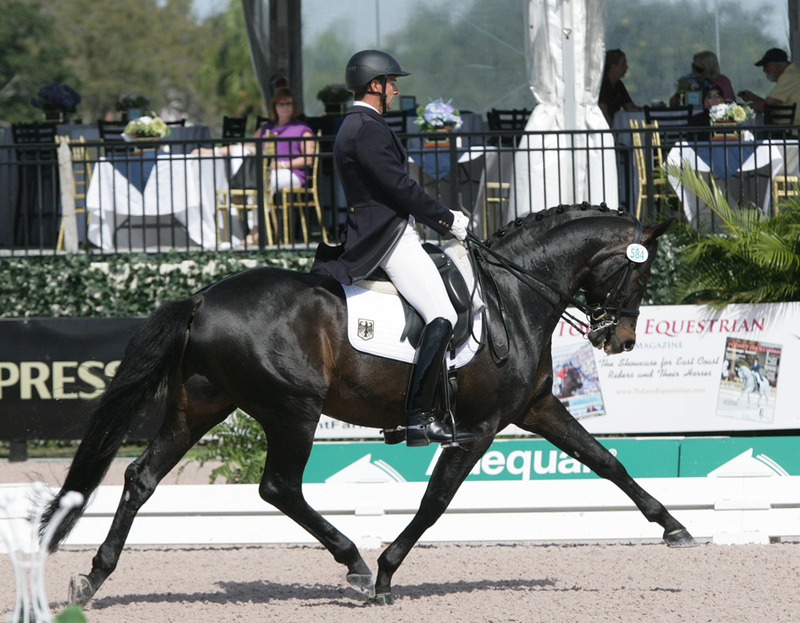 Dheputy (Dauphin/Rotspon) is the 2013 Stallion of the year for the USDF and placed 4th overall at his 70 day stallion test, 3rd in dressage. 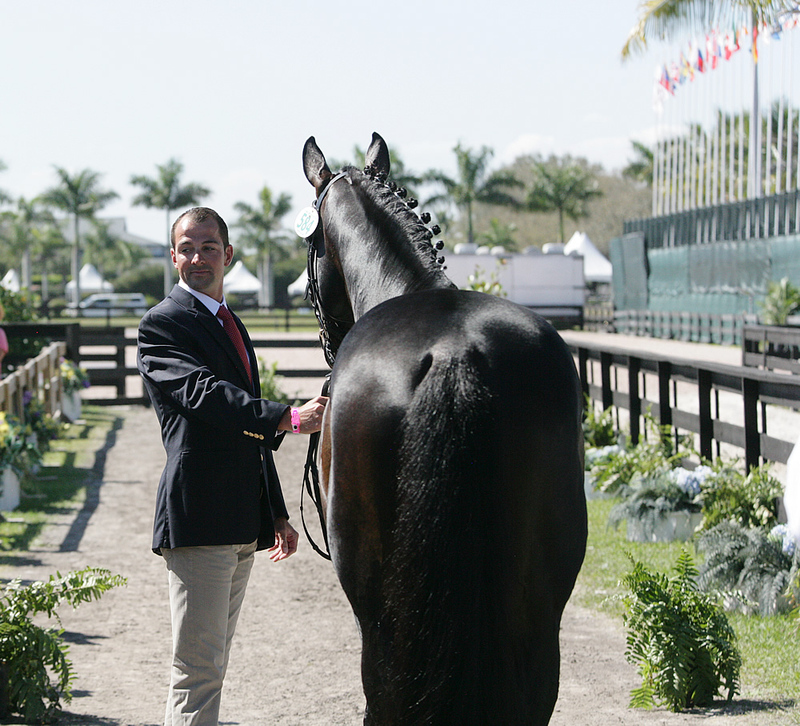 For 2013, I was the USEF Reserve Champion Dressage Breeder of the Year for the nation! A daughter of Shakespeare RSF was the Reserve Champion Young Horse Prospect at 2013 Dressage at Devon. This is awarded as a combination of the in hand (3rd place) and material class (3rd place) for three year olds. Her name is Shyriana (Shakespeare- EM Fhrance/ Fabriano). Another Shakespeare 3 y.o mare was 2nd in the Suitable to Become a Dressage Horse- 3 y.o. Her name is Shundance (Shakespeare- EM Chee Chee/Contucci). They are now Verband Premium and Special Premium mares, respectively." 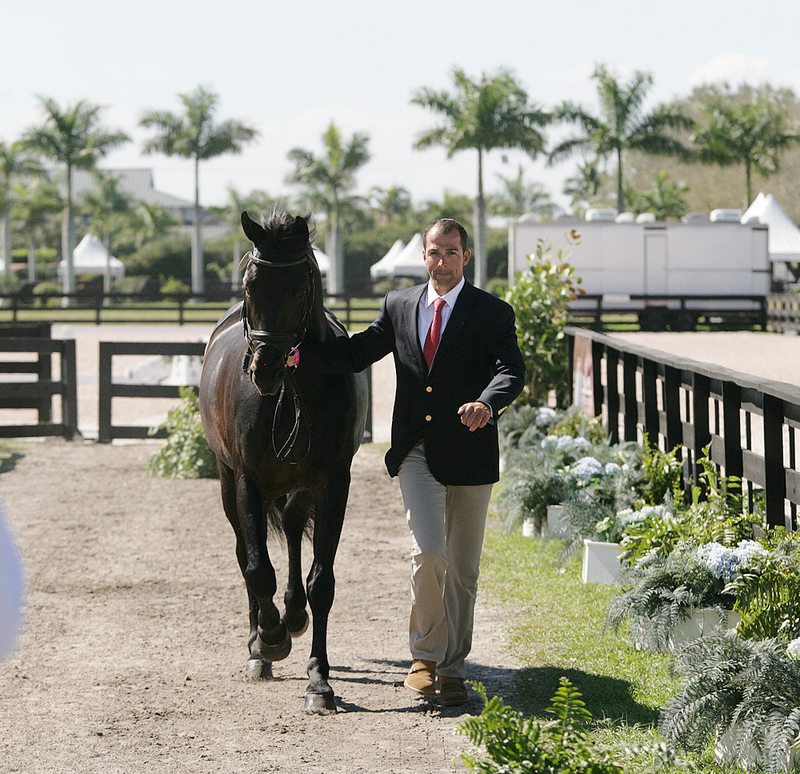 Second Annual Pacific Sporthorse Selection a Stupendous Success! Watch the Video!